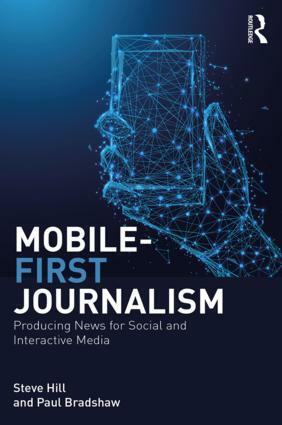 “Google News Lab and Trinity Mirror Group invite you to attend this free workshop session where short, bite size presentations; will give you a clear overview of some of the tools, tips and tech that journalists are using around the world to complement their stories. Speakers will provide examples and case studies that could help inspire and engage your audiences. It’s free, and drinks and “light refreshments” are included. Register here. 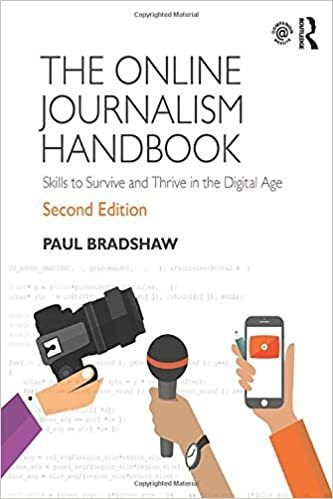 This entry was posted in online journalism and tagged birmingham, Digital News Roadshow, google on December 6, 2015 by Paul Bradshaw. This event was brilliant. It would be great to see an event like this come back to Birmingham again.